PPP: Liberal Politics or Confusing Messages? After the 2013 elections, PPP appeared to be wandering aimlessly. It was unclear who was advising, and what the party would look like after taking a drubbing in the polls. For some time, it was not even clear whether there were one or two PPPs. Recently, though, things seem to have changed and the People’s Party looks like it has settled on a particular strategy. However, looking at what has been going on is in some ways more confusing than before. Let me start by clearing up one thing. Confusion doesn’t mean that there are lies or attempts to fool anyone, but it does mean there are questions. 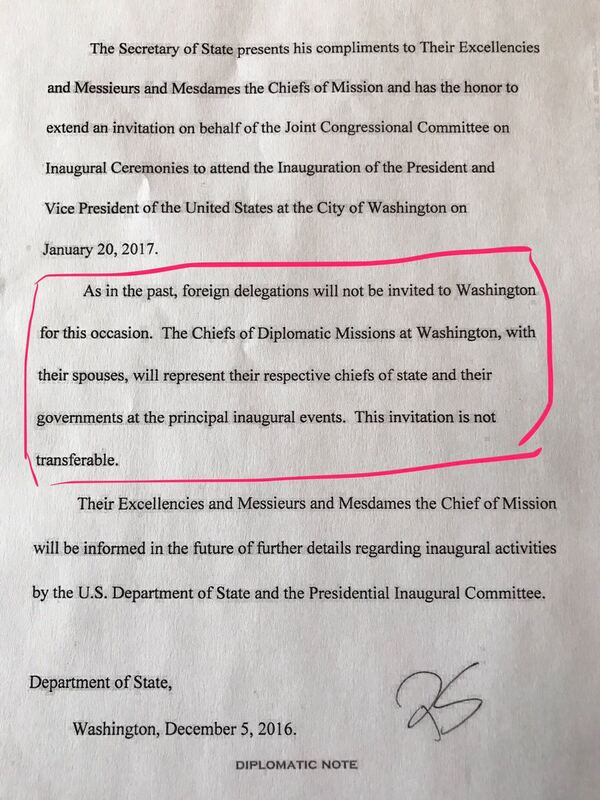 For example, there is the recent issue of PPP officials tellingi media that Zardari was ‘invited‘ to Trump’s inauguration, something that the American government denied. This was followed by another media report, that actually someone gave Trump $1 Million so that Zardari and Sherry Rehman could attend. What is the truth? Were PPP leaders invited on their own, or were their ‘invitations’ bought? Or is there some other truth somewhere in between? These are questions that hang over the entire affair, and someone needs to come up with an answer for them. However these questions only raise further confusion. It seems like the PPP leadership has been in America more than Pakistan this year. Last month, news reports were suddenly filled with photos of Zardari and Sherry Rehman taking dinners and meetings with American officials. Most recently, Bilawal has been in Washington giving speeches warning Donald Trump against any attempt to ban Pakistanis from entering America or else to face ‘a host of hostilities’. This all might have made sense when PPP was in power, but since the past three years PPP has been a minority opposition party. This begs the question who has sent them to America, and what are they trying to accomplish there? Are they working as messengers for the government? Isn’t this what the Embassy and the entire diplomatic corps led by our Ambassador are for? Sherry Rehman resigned her Ambassadorship in 2013. What is she doing in Washington instead of Islamabad? If PPP isn’t representing the government overseas, are they representing themselves? Are they trying to curry favor with the Trump administration for some reason? Mohtarma Benazir Bhutto often sought international support for restoration of democracy, which was sensible because in times of dictatorship, international pressure helps getting a free and fair election from a dictator. Mohtarma Bhutto’s lobbying worked in 1988, 1993 and 2007 in securing international pressure for fair elections. Now that Pakistan has had successive fair elections and transfer of power within our constitutional framework, the real task for the PPP leadership is to win an election at home and define its political positions. The PPP has generally tended to back off from liberal positions under the slightest pressure within Pakistan. What benefit, then, would good PR in Washington with right wing American politicians do for the PPP if it cannot project itself as the party of liberals in Pakistan? American officials, a handful of elected representatives and former Congressmen might meet a former Pakistani President and his children along with a former Pakistani ambassador out of politeness but that is hardly the path to political success for an embattled political party that has significantly lost support outside Sindh. There are no easy answers, but the questions cannot be denied. If the party was split a few years ago, it seems to have come together, but it is unclear whose advise is being taken and where exactly it is supposed to lead. PPP remains the standard bearer for a liberal progressive democracy, but it is mostly by default with MQM in complete disarray under pressurisation and Nawaz’s unwillingness to sever ties with Chaudhry Nisar and his sympathies. Even if PPP is the liberal standard bearer, though, there is not much sign that they will be effective by taking this strategy of attending expensive dinners in America instead of building the party at home. This entry was posted in Blogs and tagged ppp by Sidra Jafri. Bookmark the permalink.